It’s been increasingly less common for me to get giddy about new cars, and it’s not because I’ve suddenly become old and curmudgeonly. All too often, the announcement of a new car from even my favorite makers, is met with the disappointment of bland incremental evolutions based solely on market research, bottom lines and “playing it safe” ideologies. Sure, I get that businesses are in it to generate profits, but every once in a while it’s refreshing to see something made not because they should — but because they wanted to. 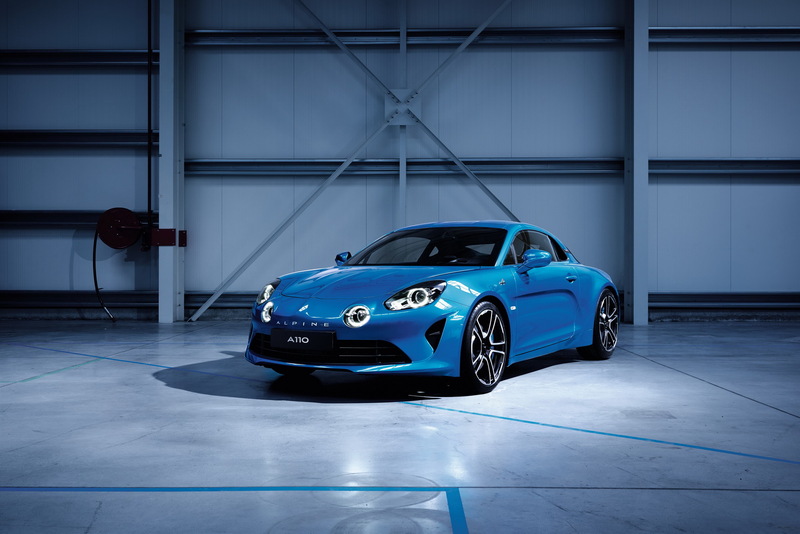 I don’t really want to go into a long review diatribe about Renault, it’s USA history (note: the new A110 isn’t coming to the States) and why they only put a paddle shifting dual-clutch transmission in this car. There’s plenty of other articles out there to cover those stories. I tend to come back to the topic of “joy” in driving, quite often. For me, this is the essential component of motoring and why I continue to have a love for cars. The combination of aesthetics and driving dynamics is, for me, the most essential element of what makes good cars great (and some often lauded cars — terrible). It would be unrealistic for me to judge this Apline (AL-Peen) purely based on the design and media hype, but let’s be honest about how the visual sets the tone first for most people. I am drawn to the unique lines, svelte creases on the hood (bonnet) and unusual wrap around glass in the back window. This car has flair and pays homage to its roots without becoming a characterization of a 1960s car. The design stands on its own, and stands out from the common shapes we see in many “safe” designs of today. 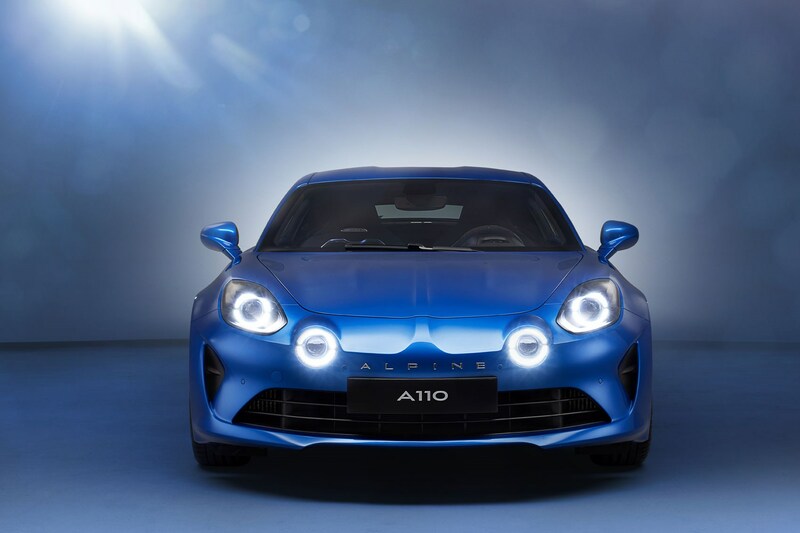 Ultimately, I hope the A110 does make its way across the Atlantic, but for now I am happy enough with the emotions it evokes and the renewal of my faith that the joy of motoring continues despite the wave of self-driving, soulless and economics-only attitudes that insist that cars are toasters for moving people. I’m pragmatic enough to know that we do need better transportation options, but I believe it doesn’t have to come at the expense of the experience. Public transport and private transport can can coexist without having to be devolved into sharing a common mission, vision and outcome. 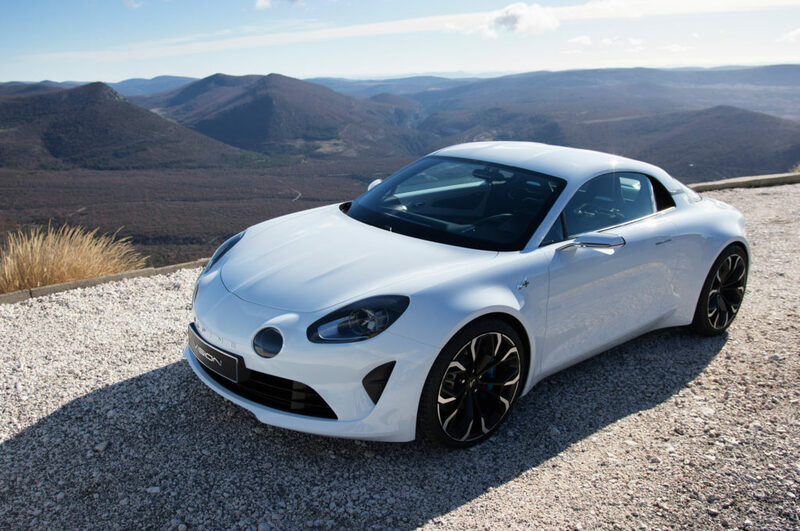 I’ll stop there for now, and just revel in the fact that there’s a 2018 Alpine made real.